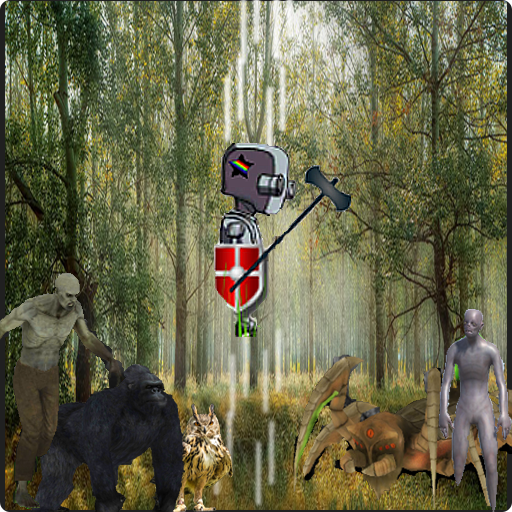 Well come to the next level of virtual plus action Simulator with the UK President Survival Missions London Hijack, it’s not just a regular game but it’s the whole new level of action Simulation. 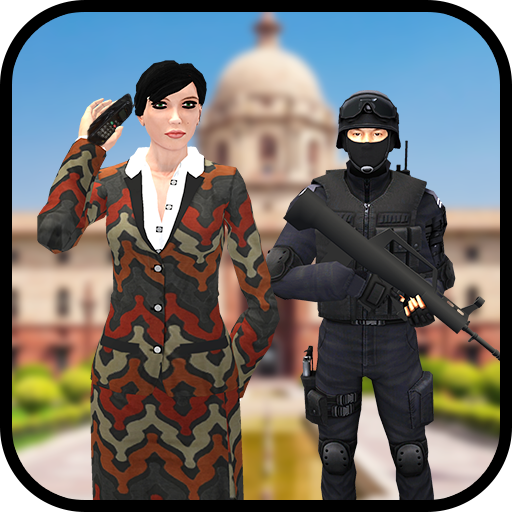 In this game be the President of UK or Be the Commando Bodyguard of the most prestige person of your Country. Terrorists have been planning this hijack the President House and kidnap UK president for almost a year. You as a Secret Service agent has to find a way to rescue the President. This is the best rescue Mission game, UK President Survival Missions London Hijack in all phases including aircraft real battle plane modern rescue thrilling. 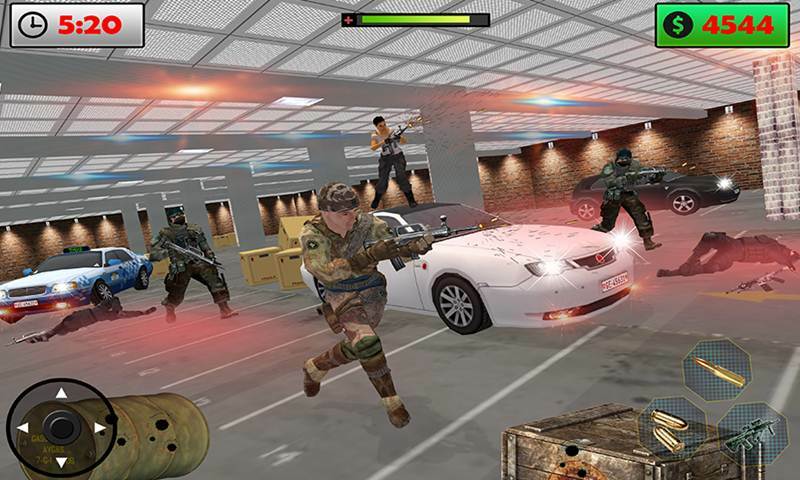 Raise your weapons in a Hijack scenario because it’s the matter of your survival in this military operation. Gangsters are equipped with modern era automatic rifles, never the less we have provided you bodyguard with latest pistol for close encounter as well Couse you were not expecting this bodyguard. In the first few missions of the game the game play is virtual simulation in UK President Survival Missions London Hijack. You will need to go to the president office as a President of UK and work as a Prestige President & bodyguard president 2020. You will need to encounter different peoples in the Oval office. You will need to be very polite and humble as a president rump of the states. You will be meeting the terrorist leader as a volunteer. But he will be demand the release of his friend in the UK jail. And threaten you if you don’t order to release him. Hostage they will hijack your hostage office. 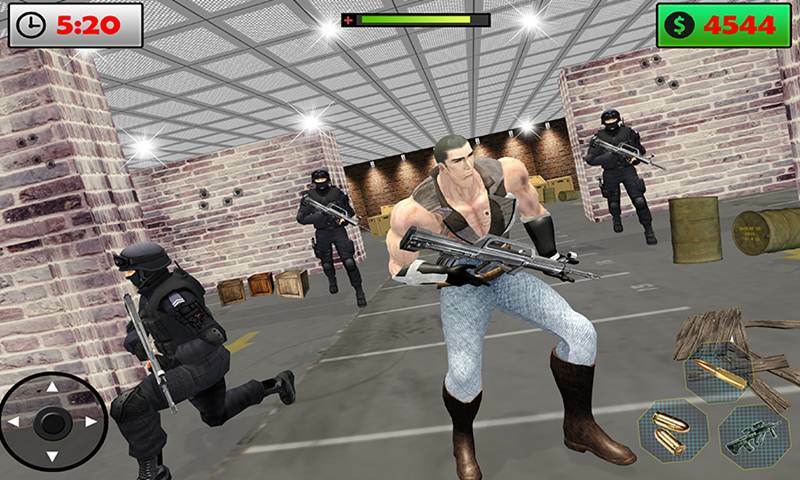 In the next series of the missions you will be playing as commando critical mission of Secret services MI6 and you need to kill the gangster Hijackers while interceptor strike saving the package. The Package is the UK president. You need to clean the office of the President floor by floor and reach the top floor oval office to save the president airwings. 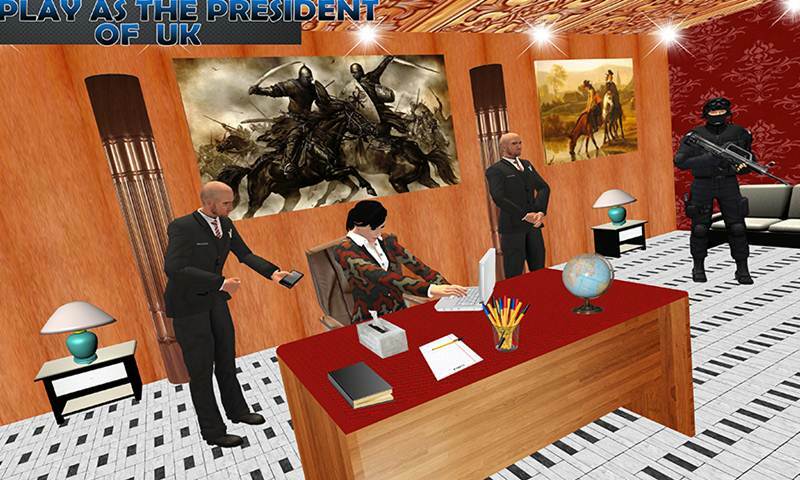 Once you reach the oval office you will need to protect the president6 and kill the hijackers and kidnappers to make the president save from any threat of any kind in UK President Survival Missions London Hijack. 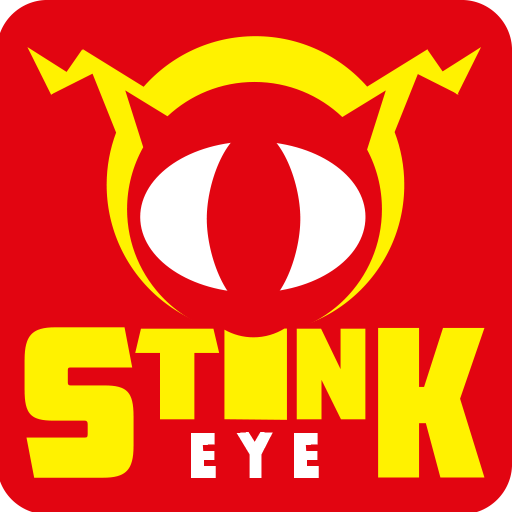 • Impressive and intuitive on screen controls for fearless shooting games. • Weapon Selection & Tremendous 3D Gameplay. • 10 Unique and Challenging Missions. 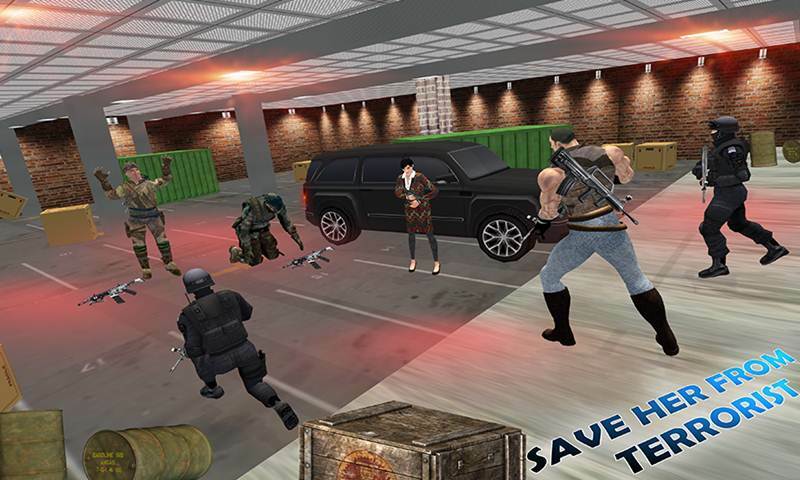 Raise your weapons in a war zone because it’s the matter of your nation survival in this military operation in UK President Survival Missions London Hijack game organizer. Where you will be playing as a UK prestige and Honorable President 2020 as well as a head of the secret services team which will be responsible for the Safety of the president safety game.